Whether you want a Patio, Deck, Carport, Sunroom, Privacy Screening, or any combination of these, Homeshield is here to help. For close to 50 years, we have been Brisbane’s “hands on” choice in lifestyle renovations. We customise all our designs to suit your property and desires, helping you make the most of your outdoor space. Our patio and deck designs are tailor-made for your needs – to expand your outdoor living room and bring the outside in, to make the most of your yard or pool area, or to help you make use of a steep, unusable block. From the roofing to the flooring, we offer a range of options and materials in designing your ideal outdoor room. We take your existing Brisbane architecture into account to develop a solution that both looks great and is practical. A carport garage is usually the first thing you see when you and your guests come and go from your home, therefore it should be attractive as well as being suitable for your vehicles. Carports can make your front garden more appealing as well as providing more use from your outdoor spaces. Homeshield can provide you with as many carport ideas as do patios – and they can be designed to truly enhance your home. Homeshield Screen Enclosures will give you all the benefits of the outdoors without any of the negatives. If you are looking for backyard ideas to makeover outdoor spaces, a sunroom may just be the option for you. These are a great way to keep out Brisbane’s usual creepy crawlies, but let in the light and breeze, and are available in a range of roofing and frame options. Homeshield design sunrooms so you can enjoy outdoor living, rain, hail or shine. 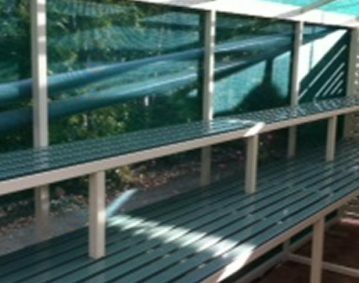 Our outdoor privacy screen ideas are perfect for both shielding you from unwanted attention and beautifying awkward spaces. 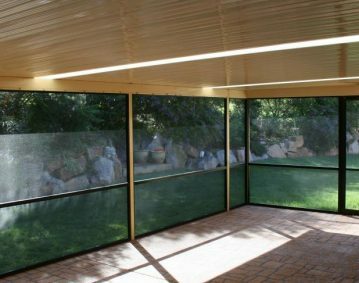 The privacy screens make for an excellent accompaniment to a patio, deck or carport. 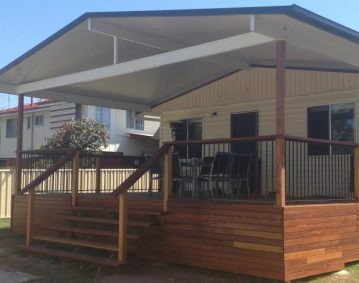 With Homeshield’s broad range of styles and colours on offer, a privacy screening is the perfect solution for improving the lines of your Brisbane home.